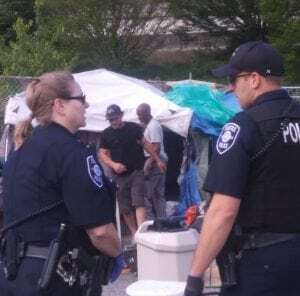 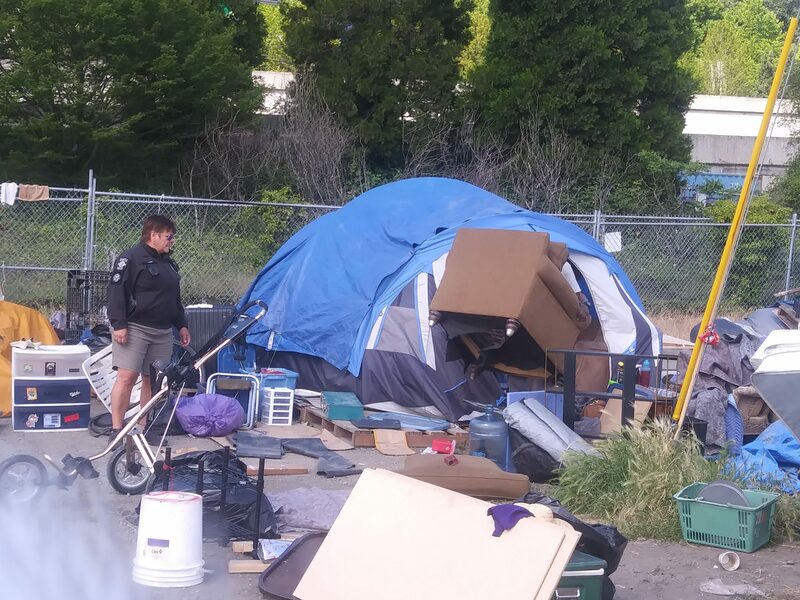 Nearly 100 encampments had been removed in Seattle within the first four months of this year. 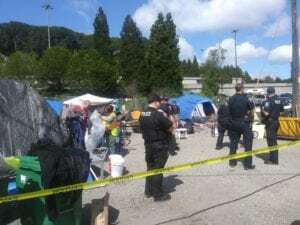 Between 4 and 6 encampments are being removed every week. 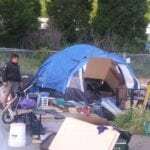 KBCS’s Gol Hoghooghi came across a homeless encampment cleanup in Central Seattle last month and brings you this story of what a sweep looked like.